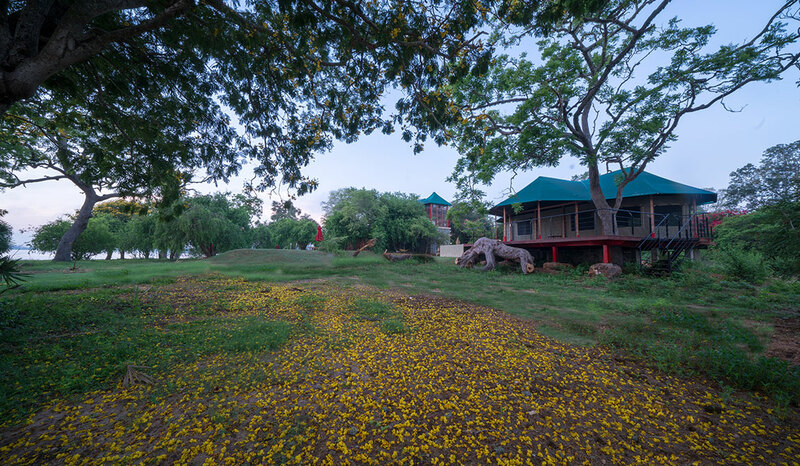 Unravel your senses to the most spectacular eco lodges embossed in a lush eco garden in Weerawila; nestled amidst the gleeful chirps of endemic bird species, the immaculate waters of the bordering lake will miraculously freshen your spirits. Nestled amidst a bird sanctuary by the tranquil Weerawila lake, our luxury tented lodges offer a legacy of rejuvenation. Enjoy the delectable organic cuisine sourced from local communities, while being part of our eco-friendly glamping escapade conserving mother earth.